The Chinese company last month filed a lawsuitagainst Obama, claimingthat the president's order of preventing it from owning four wind farms in Oregon exceededits constitutionalrights and failed to provide detailed evidence. A court hearing due on Nov 28 will decide whether the case will be accepted, and the company will take the case to the US SupremeCourt if it's not, said Liang Wengen, board chairman of Sany, at a group interview on the sidelinesof the 18th National Congress of the Communist Party of China. 1. The victim has decided to file a lawsuit agaist the irresponsibledriver. 2. 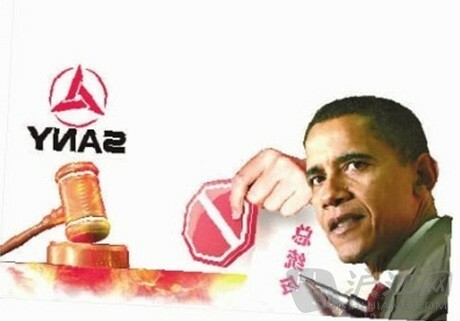 At least three Chinese consumers have decided to file a lawsuit against Toshiba. 3. In the United States, anyone can file a lawsuit, and often it seems as though just about everyone has. 4. The party involved may also file a civillawsuit directly to the people's court. GMT+8, 2019-4-25 14:44 , Processed in 0.147885 second(s), 9 queries , WinCache On.